STL files are the most common 3D printing file formats. Therefore, we searched the internet for the best sites to download these files for free. Containing thousands of STL files, these websites allow you to download and share a huge variety of models. These are divided into different categories, ranging from jewellery and design to more complex items like bicycles or engineering parts. You can create these STL files in 3D software such as Solidworks or SelfCAD, and use these to 3D print. Therefore, we put together our Top 10 STL Files websites so you can find your new favourite designs to print. Cults is one of the leading websites in the French 3D printing market, offering STL files for free and the highest quality for a small payment. 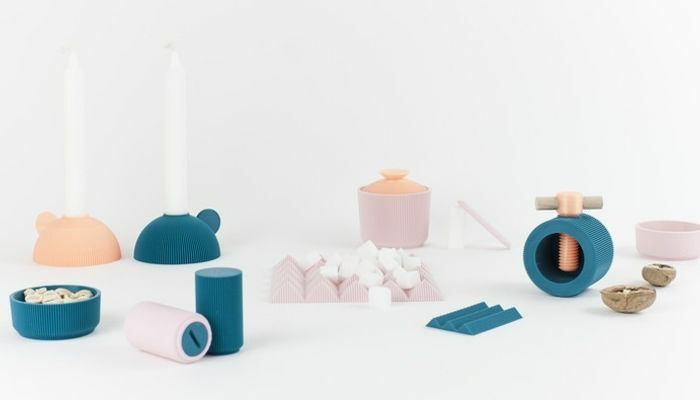 Cults is also a community that allows people to discuss their interests, and communicate about their love of 3D technologies, connecting designers, makers, and other creators. They recently shared their selection of their best models for the summer with us too. The variety of STL file downloads on Cults. Thingiverse is a website with a huge amount of STL files. It belongs to Makerbot, the well-known 3D printer manufacturers. It was launched in 2008 and has grown into one of the largest 3D design communities in the world, allowing you to share and download files for free. In 2015, the site reached 1 million uploads and 200 million downloads. 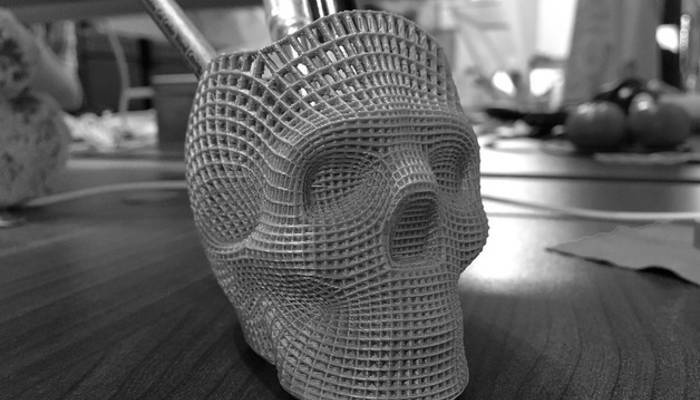 An interesting STL based on a skull, hosted on Thingiverse. YouMagine is owned by Ultimaker, offering a protection commitment for designers who upload their projects. Containing over 13,000 open source designs ready to print, YouMagine offers a variety of STL files ranging from wallets to R2-D2 characters. 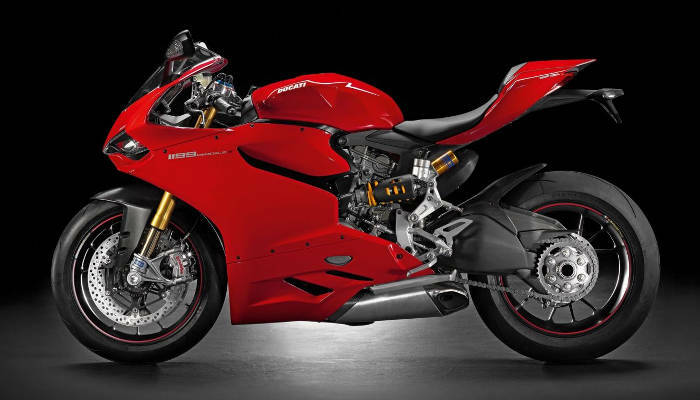 On YouMagine, you really feel that the designs on show are of a really high quality, shown by the ability to print a whole Ducati superbike in a huge 40 piece build! This incredible STL file of a Ducati. Another large 3D printing community, Pinshape is made up of over 55,000 manufacturers and designers. Pinshape also offers premium files which cost money, in addition to free STL files. This gives designers the option to sell, or share their designs for free. 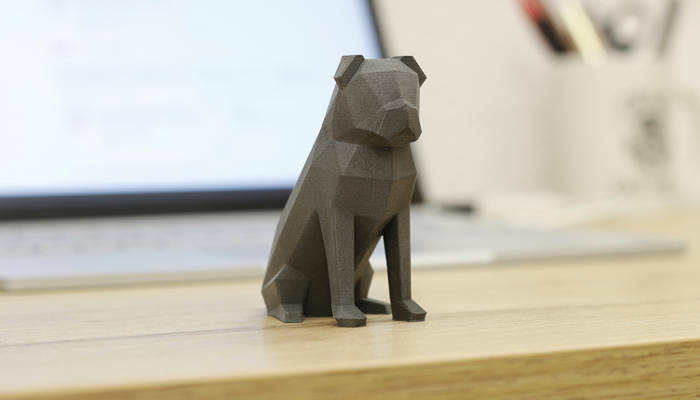 One feature that sets them apart from the rest is that Pinshape offers the possibility of streaming with its ‘3DPrinterOS’ allows users to edit, cut and print a design from their platform without having to download it. Low poly pug STL file hosted on Pinshape. Managed by iMakr, the English printer and accessory store is the only website that offers guaranteed STL files since each of the files uploaded to the web are carefully selected and tested by community members. In addition to having thousands of files, MyMiniFactory has a service which allows you to request files from a professional designer, if you can’t find the file you are looking for. 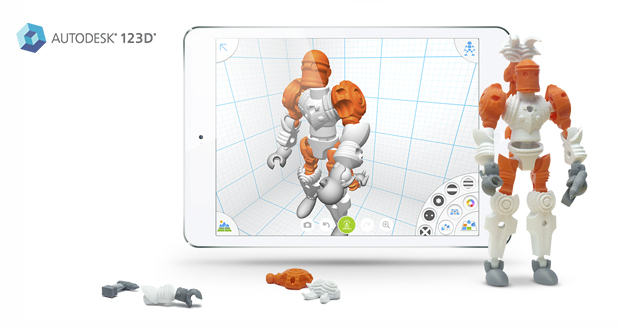 GrabCad belongs to Stratasys, one of the USA’s leading 3D printer brands. It is focused on the mechanical engineers community, with more than 1 million members help the general public find designs. GrabCad‘s library contains everything from jewellery to furniture totalling over 1,130,000 free files. Incredible STL file to 3D print this vehicle. Autodesk is one of the leading 3D printing softwares. In addition to launching its website with thousands of 3D files, it also shares different 3D modelling applications for those who are finding out about these technologies. They offer different creation and editing tutorials so you know how to start your project. Created by a group of California hackers, 3Dagogo is a website that allows you to buy and sell files in addition to its free file library. 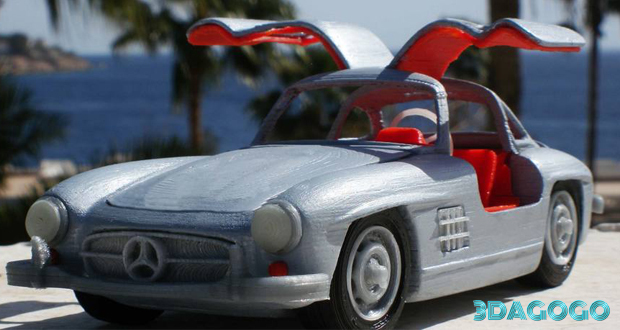 Each model uploaded to 3Dagogo is “tested-to-print” including an image with the final finish. Behind the project is the AstroPrint developer 3D printing software that is based on cloud and shared services. Interestingly, 3DShook has a different business model as it offers an on-demand subscription service, with a free trial gallery. 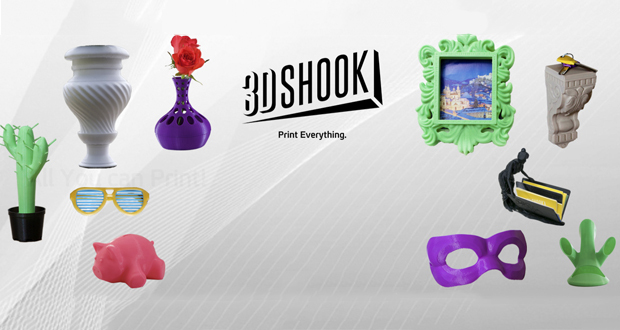 3DShook design packages ranging from $10 to $50 including more than 1,000 models in more than 40 categories ranging from tools to toys. Not just a 3D file-sharing website, Instructables offers thousands of projects created by users that show their creation, step-by-step. 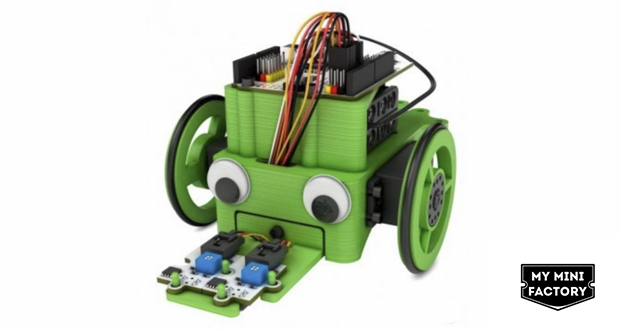 These projects range from DIY, woodworking and electronics. Instructables have a specific 3D printing channel with all the details to create them from home, often sharing their STL files with the Instructables community. These FREE STL files can be downloaded from these websites and be printed today! Therefore, don’t miss out on your opportunity to print your favourite designs – check the website out! 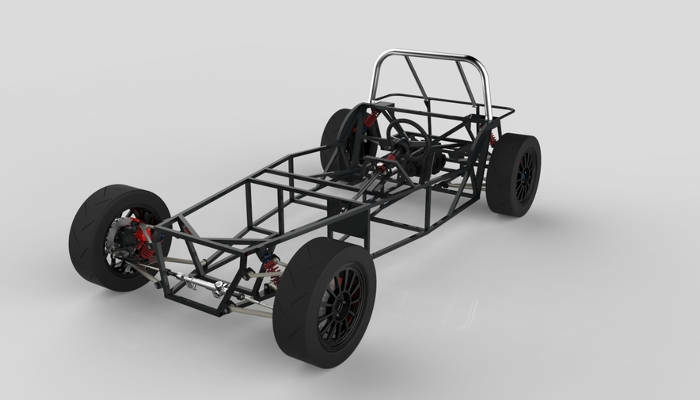 Enjoy our list of the best websites to download free STL files? Let us know in a comment below or on our Facebook and Twitter pages! Don’t forget to sign up for our free weekly Newsletter, with all the latest news in 3D printing delivered straight to your inbox!